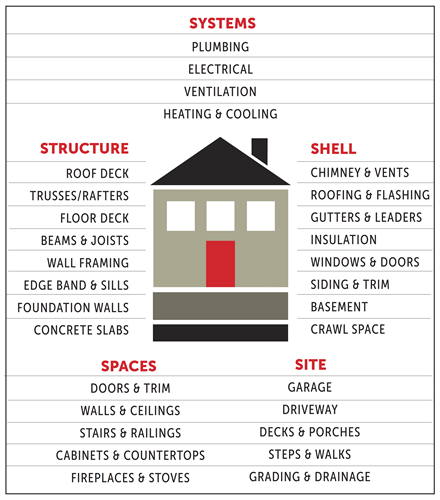 Dutton brings a wealth of experience to his property inspection business. 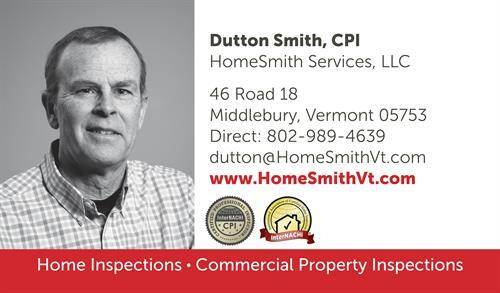 Prior to starting HomeSmith Services, Dutton was a Project Manager for a Design/Build company, Bread Loaf Corporation in Middlebury, VT for 30 years. During his tenure there he managed over 80 projects totaling $115 million.